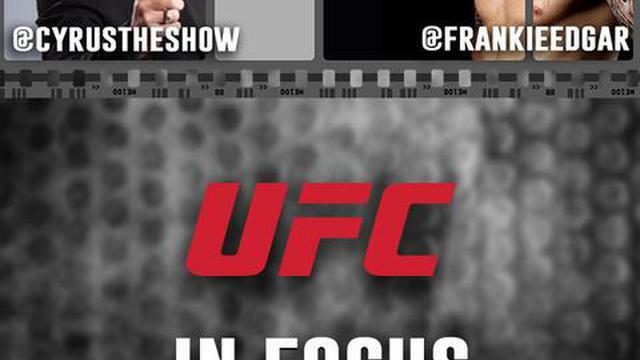 Welcome to another FITE TV exclusive edition of UFC In Focus. 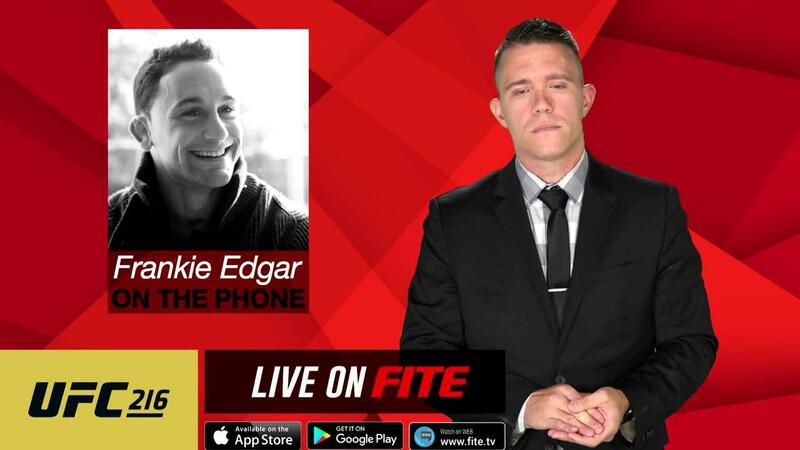 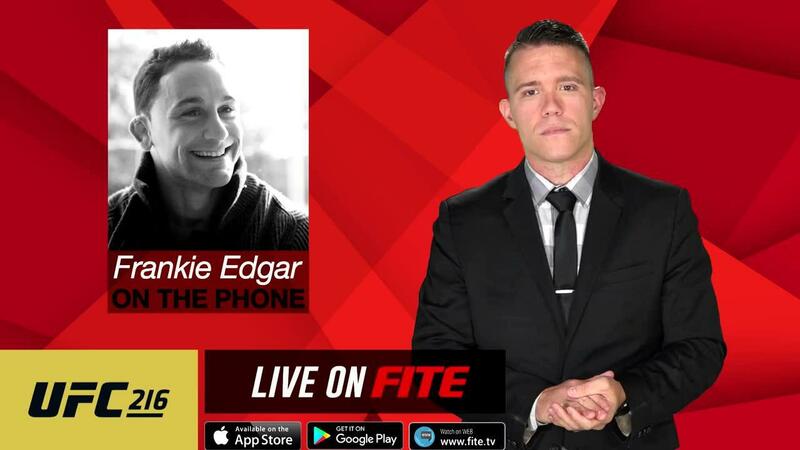 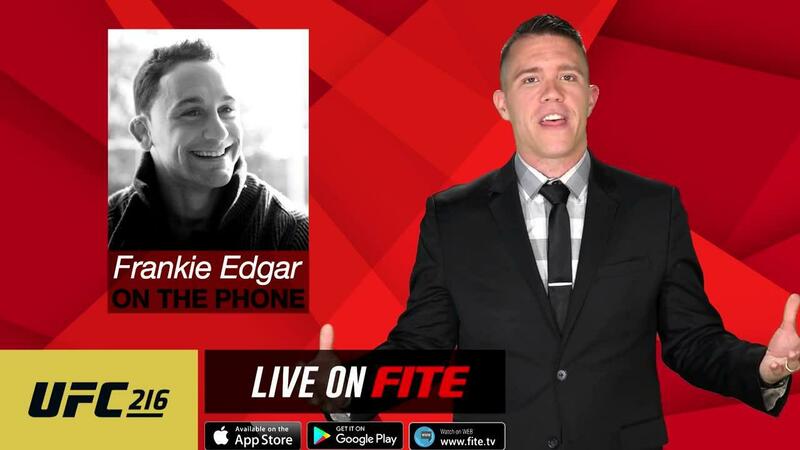 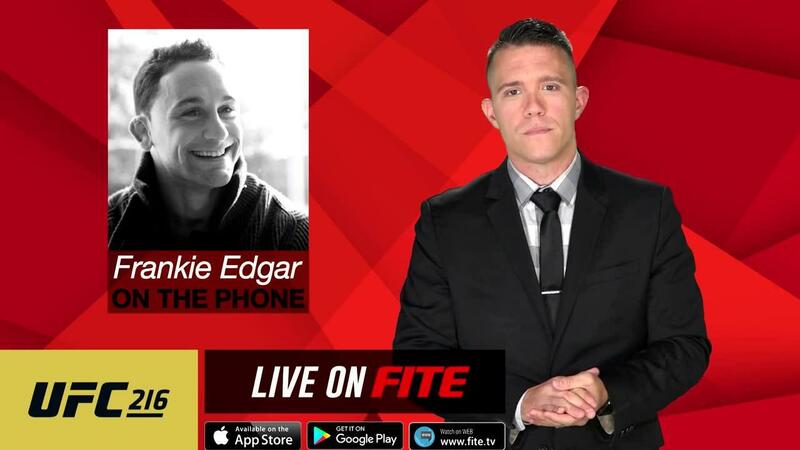 In this episode, host Cyrus Fees talks UFC 216 fight card with the all-time great Frankie "The Answer" Edgar. 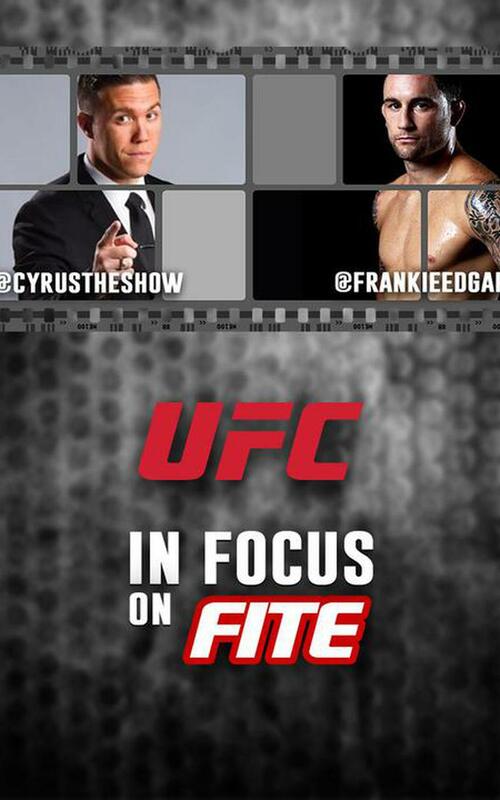 Get Frankie and Cyrus' opinions on who wins and gets their hand rised on this stacked fight card!